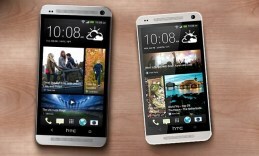 rying to satisfy customers’ various demands for their smarphone companions HTC have already begun working on the mini version of their top-notch smartphone the HTC One. It is not yet clear when its official premiere is going to take place, but we already came across a few photos revealing its appearance and a few numbers giving out its specifications. Since it’s going to be a middle-range device we expect a middle range price. Rumors have been discussing a price around 400 euro. 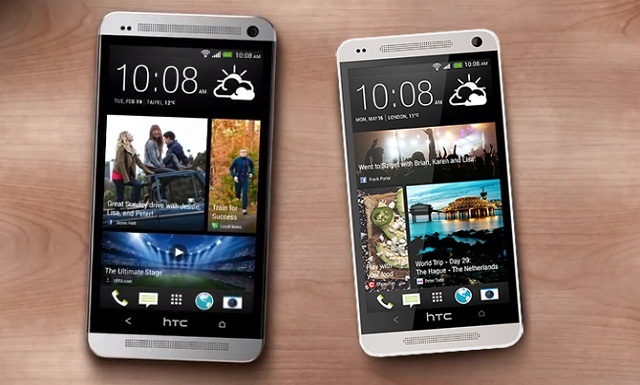 HTC One Mini is expected to offer a 4.3 inch diagonal with an HD resolution. To that we can also add a dual-core processor and 2GB of system memory storage. There will be 16GB of built-in storage capacity available to the users. Good news to the people who appreciate the stylish appearance, the HTC mini is going to keep the elegant metal casing of its bigger brother. The handset also keeps the clear sound quality of its predecessor. There will be 16GB of built-in storage capacity available to the users. HTC are going to keep the 4-ultrapixel camera unchanged on the mini version which automatically makes it this device’s strong suite. The camera we had the chance to examine on the HTC one is really powerful especially in low light conditions when its full potential is revealed. HTC one Mini will work on Android 4.2.2 operating system.